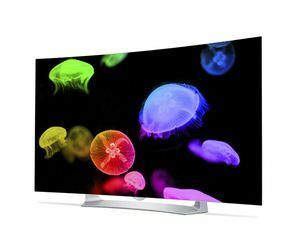 Sanyo FW55D25F specs and prices, comparison with rivals. Do you want to buy Sanyo FW55D25F online? 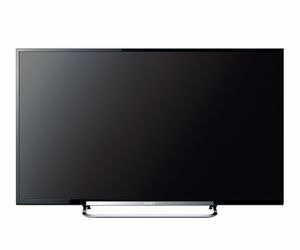 Use the list of Sanyo FW55D25F specs to understand all pros and cons of this TV easily. Most important specification are refresh rate and dimensions. 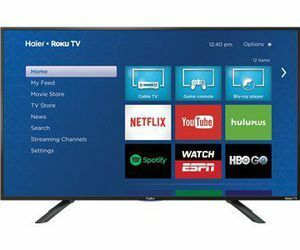 Compare this info to similar TVs to understand if Sanyo FW55D25F is a best buy or you should continue your searching. Check Ebay and Amazon offers for used and new Sanyo FW55D25F with price to select the best deal. 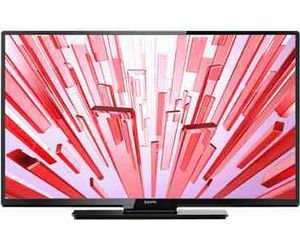 FW55D25F is a 55 inch LED-backlit LCD TV. Its price in USA is $389.00 for today which is less than average among models of the same diagonal class. The screen has Full HD resolution. This is the most popular resolution on the market. Full HD resolution offers great picture quality for the reasonable price. The Sanyo FW55D25F has an average refresh rate 120 Hz. It means that the image on the screen is refreshed 120 times per second. The more images per second are displayed - the more smoother the video will look on your TV. 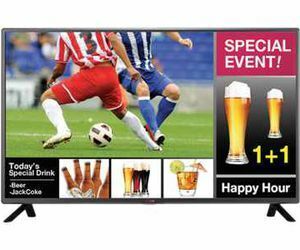 Where to buy Sanyo FW55D25F 55" Class LED TV? List of all TVs like Sanyo FW55D25F . Compare tech specs to its rivals side by side to find out what TV has better picture quality. 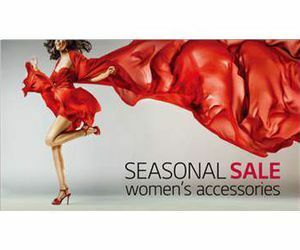 Select the best TV for now with SpecsPRO easily! All the most popular Sanyo FW55D25F video reviews and tests from Youtube are waiting for you on this page. 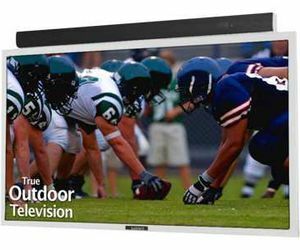 Watching videos is the easiest and quickest way to get a comprehensive view of the TV's specs and picture quality. 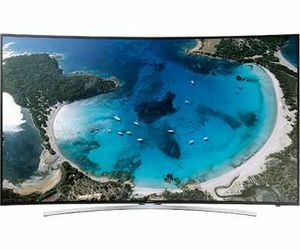 They will help you to understand whether it is really the best TV for you. 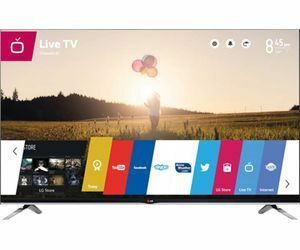 Do you want to buy new TV? Then you should get true info about the specs and the picture quality from useful Sanyo FW55D25F reviews by users and tests by CNET, PCMag, TechRadar and other experts. They describe in detail the pros and cons of this TV. And if you are already the owner of Sanyo FW55D25F rate it and leave your review to help other сustomers! Have you already bought this tv?Rate Sanyo FW55D25F 55" Class LED TV to help other customers! SpecsPRO will inform you about Sanyo FW55D25F release date and its best price for today in USA, Canada and India. Also we have gathered many useful comparisons: Sanyo FW55D25F specs and picture quality are compared with all similar TVs. 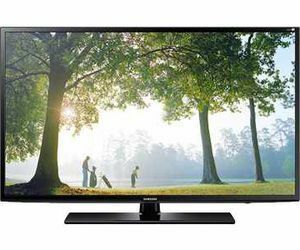 And if you are ready to buy Sanyo FW55D25F here you will find info about all cheapest cost of this TV.